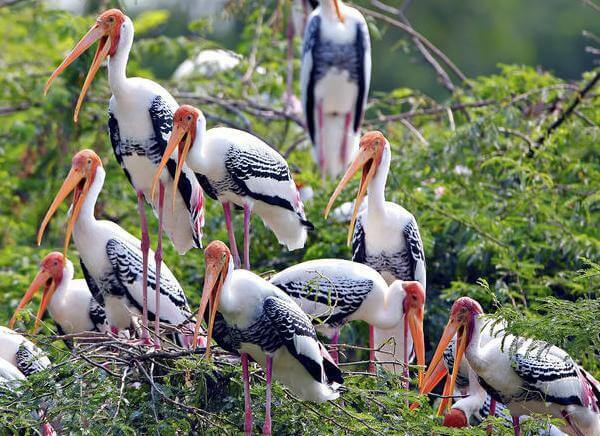 Bharatpur is a major tourist destination in Rajasthan primarily because of the Keoladeo National Park which is nearby to Bharatpur. This national park is known for a variety of wildlife which is local to this area and also for a large number of species of birds which is a great draw for tourists. 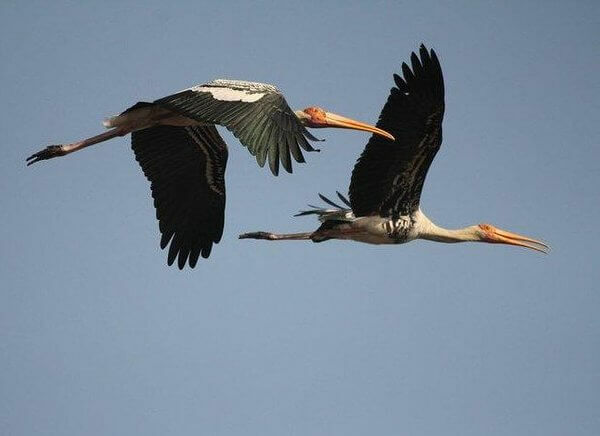 Bharatpur is a great example of why Rajasthan is a major tourist attraction in India. 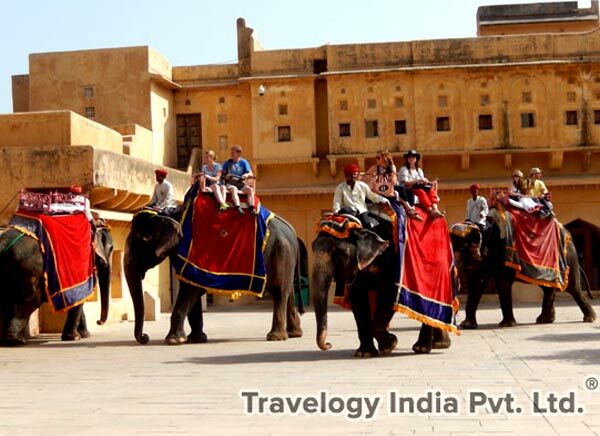 Rajasthan has an ancient culture and a lot of influence from historical royal kingdoms in this region. 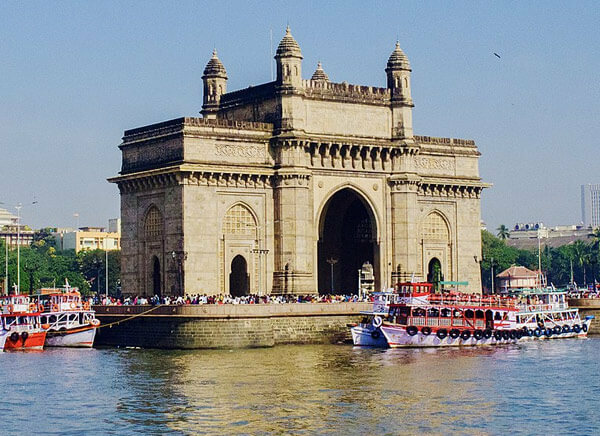 There are many royal palaces, forts and historical landmarks that are worth a visit for tourists. 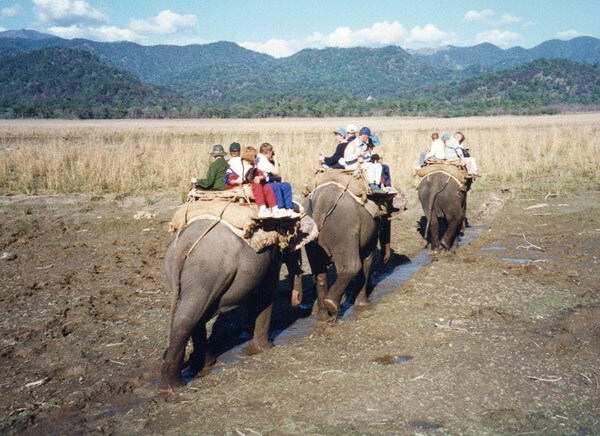 But a major question for tourists visiting Bharatpur is the hotel accommodations and facilities available in Bharatpur. 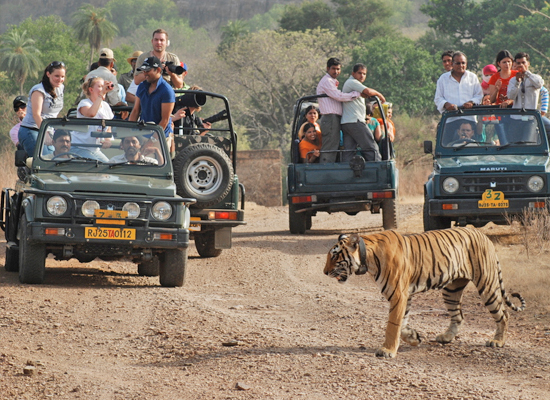 The following are details about places to stay for tourists visiting Bharatpur in Rajasthan. There are many good hotels with fabulous facilities for tourists. These hotels have a historic look to it with many modern amenities. Depending on the type of trip and the areas that the tourists want to visit in the city, tourists make the choice of the hotel to stay during their trip. Also, the budget for the trip plays a key role in deciding on the type of hotel chosen by the tourists. 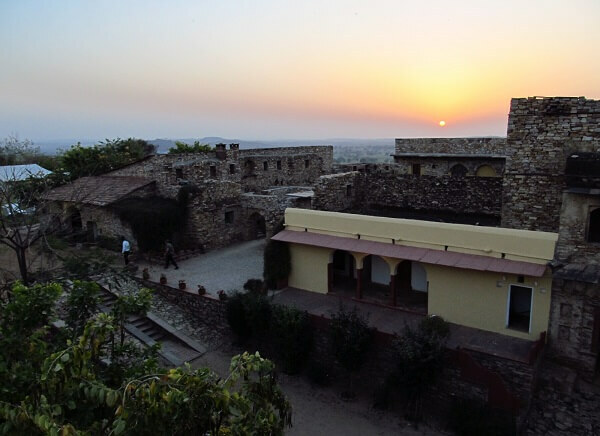 Rajasthan is known for royal palaces and forts. Many royal palaces have been converted into top class hotels all over the state. In Bharatpur, there are many heritage hotels which are old palaces and landmarks converted into hotels with modern facilities. 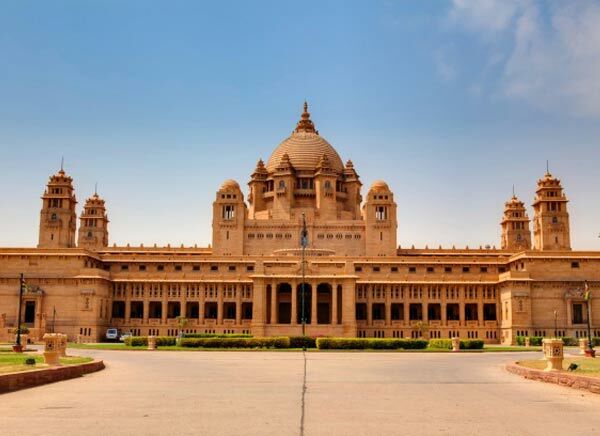 These palace hotels in Rajasthan are so popular that some five-star palace hotels are included in the list of best hotels in the world. In Bharatpur, there are many heritage hotels for tourists to choose from and some of these heritage hotels are royal palaces converted into hotels like Laxmi Vilas Palace, Mahal Khas Palace, and the Bagh, Kadamb Kunj, and Udai Vilas Palace. Other resorts and hotels in Bharatpur for tourists include Swaraj Resorts, Kiran Villa Palace, Hotel Sunbird and The Park among other hotels. Tourists have to decide whether they want to live near the city center or live in a hotel that is close to the Keoladeo National Park. 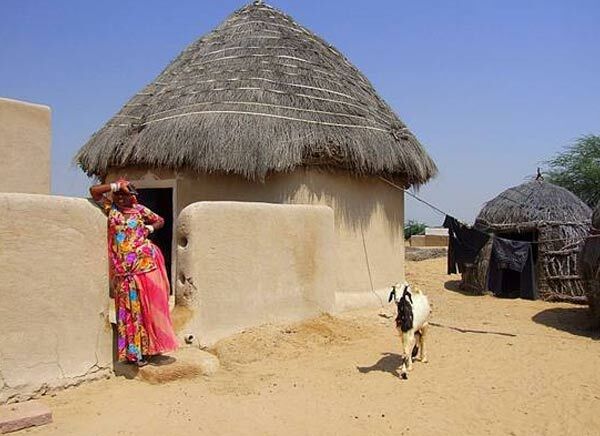 Also, some hotels mentioned above are five-star hotels while others are more budget-friendly options for tourists. Depending on the nature of the trip, the budget and the tourist places that the visitors want to visit, they should opt for the best possible option. 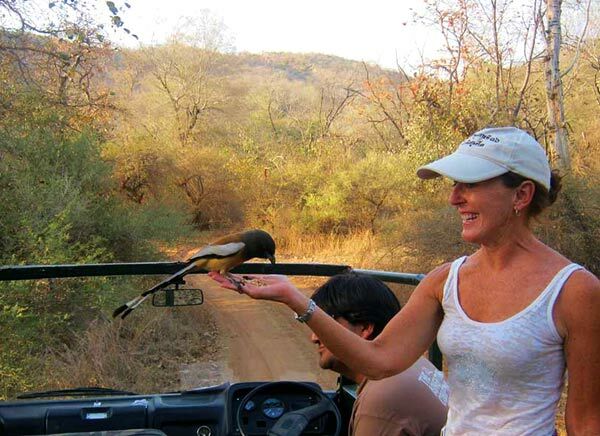 Bharatpur is one the tourist trail in India and often part of extended tours like the famous Golden Triangle tour that includes neighboring areas and cities like Delhi, Jaipur, and Agra. 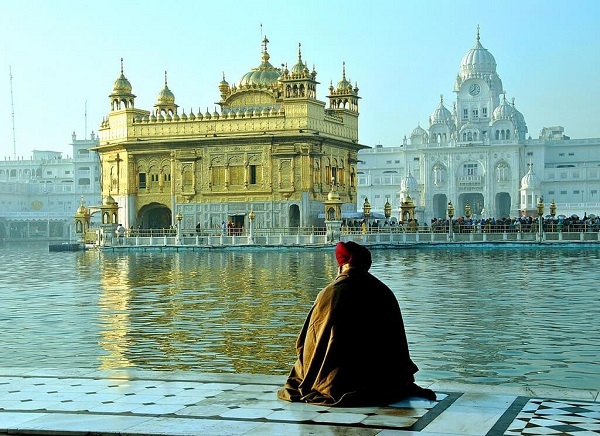 Because it is a major tourist destination in northern India, there are many hotels in Bharatpur and the tourist infrastructure in the city is quite strong. Also, hotels in Bharatpur have ratings and reviews online and it is always a good idea to plan and book hotels in Bharatpur in advance so that tourists get good prices and have a choice of hotels to choose from in Bharatpur.